The Samuel Fox is an AA five star country inn with an emphasis on good food. It features in the Michelin Guide; Good Food Guide; the AA Hotel Guide, where it is also awarded two Rosettes for its food; Britain's Finest Small Hotels and Restaurants; and for both its accommodation and restaurant has a TripAdvisor Certificate of Excellence. The Inn has four tastefully appointed en-suite rooms and its location in the glorious Hope Valley makes it an ideal lbase from which to explore Derbyshire's Peak District National Park. For weekend breaks; Christmas and New Year packages; longer holidays; excellent food, wine and real ales; you may be sure of the warmest of welcomes from James and the Samuel Fox team. 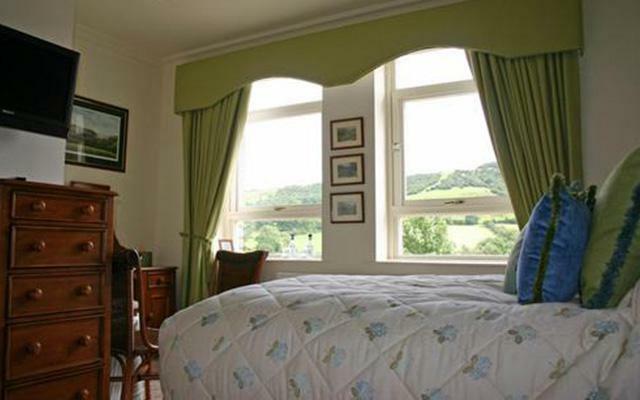 Looking for five star accommodation in the Hope Valley? Whether for one night or a longer stay, for B&B or to include dinner in our award winning restaurant, for best hotel rates always contact us direct. Check availability and book rooms or see details of short break offers.